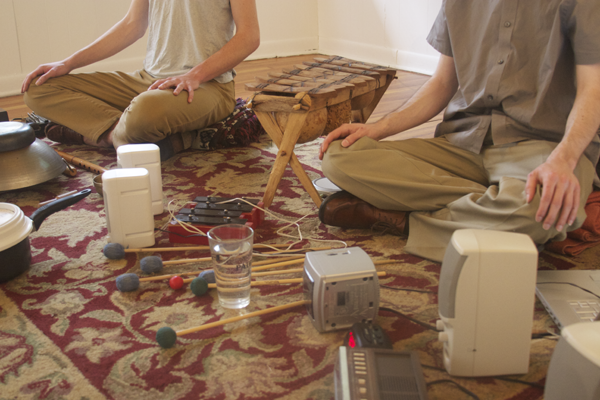 anteroom formed in 2010 as a duo in Dallas, Texas performing text-based scored. They have since incorporated improvised music into their practice as well as additional members. anteroom is Jonathan Jackson, Andrew Jordan Miller, and Felix Tellez.